We’re not just a leader in modern coffee filters. We invented them in 1908. 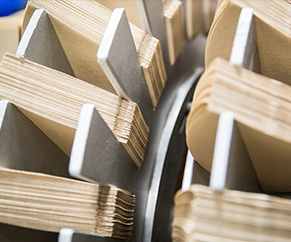 Our paper production plant in Clearwater, Florida is state of the art. We produce filters to distribute throughout North America. Many advances in coffee filter technology have been pioneered by Melitta. 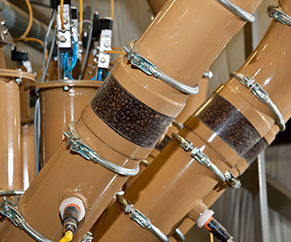 Various innovations have been developed to fit the cone brewer throughout its evolution, including Flavor Pores, Double Crimp, material changes and Measure Markings. 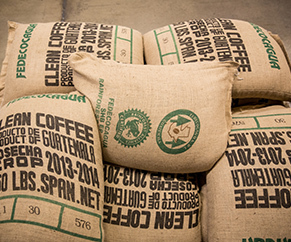 Our filters are designed to be durable, with the ability to extract coffee’s full flavor. We’re not just a leader in modern coffee filters. We invented them in 1908. 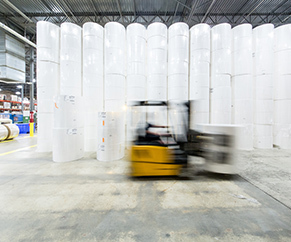 Our paper production plant in Clearwater, Florida is state of the art. 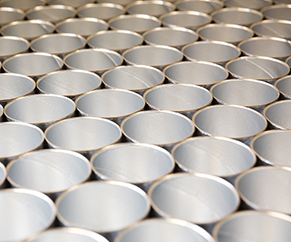 We produce filters to distribute throughout North America. 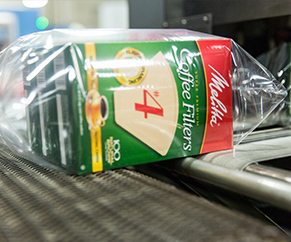 Many advances in coffee filter technology have been pioneered by Melitta. Various innovations have been developed to fit the cone brewer throughout its evolution, including Flavor Pores, Double Crimp, material changes and oxygen cleansing. 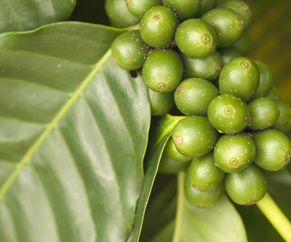 Our filters are designed to be durable, with the ability to extract coffee’s full flavor. Melitta premium coffees are made using the traditional time-honored roasting method of fire roasting small batches of the best beans, using direct contact in steel drums with state-of-the-art controls. 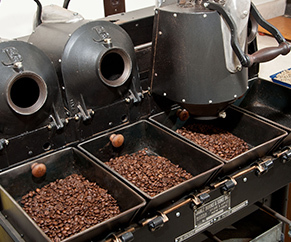 Slow roasting ensures the finest flavor the coffee beans can deliver. Our premium beans are then ground extra fine in true European fashion. This distinctive fine grind allows the optimum extraction of the coffee flavor, providing a rich, full-bodied cup that is always smooth and never bitter. From the signature Classic blend to the rich and indulgent flavored coffees, Melitta’s unique quality is evident in every sip. 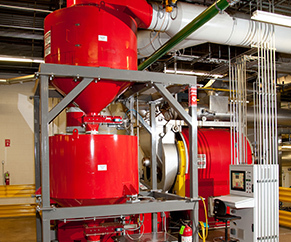 Melitta began roasting coffee in the U.S. in 1964 at our facility in Cherry Hill, New Jersey, which recently underwent a major modernization that includes a new single serve coffee production line. Our roastery has the flexibility to produce a complete range of coffee products, including whole bean, ground, flavored, blends, organics, fair trade, estate coffees, single origin and private label.